Raj Mahal's chefs prepare creative and innovative dishes to create the ultimate collection and delivery experience. 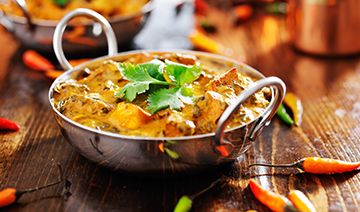 Raj Mahal uses the freshest spices and ingredients available to ensure our Indian never disappoints. The staff at Raj Mahal are quick, friendly and attentive. 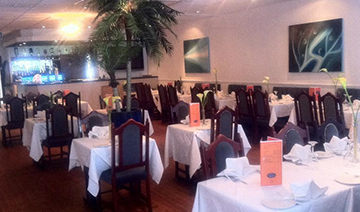 Raj Mahal has it all for you, authentic Indian – all the popular favourites as well as many innovative dishes. Lovely takeaway meal. It was delivered quicker than the estimated time which is good for a friday night. Awesome! Tasted amazing and the delivery guy is a legend. Brilliant meal once again! Will definitely be ordering again and again!